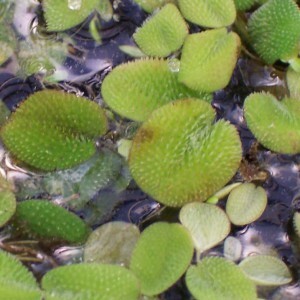 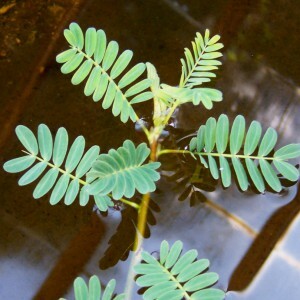 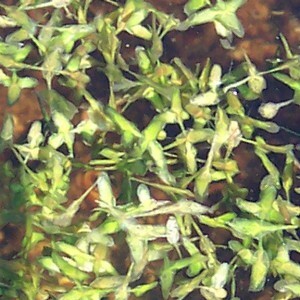 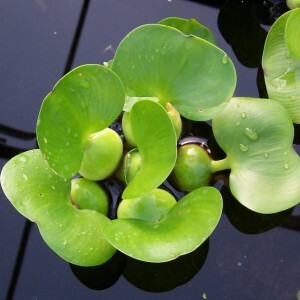 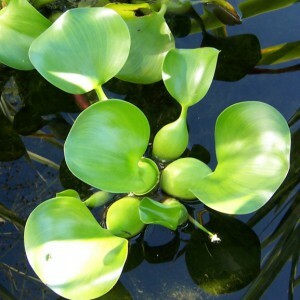 These plants grow simply by floating on the water surface. 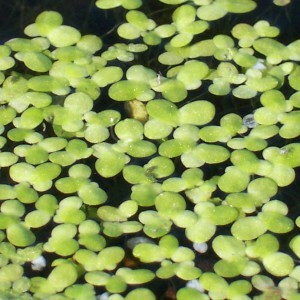 They do NOT require planting. 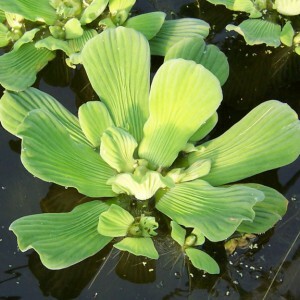 These plants help control algae by shading the water and utilizing dissolved nutrients that would otherwise be used by algae for growth.